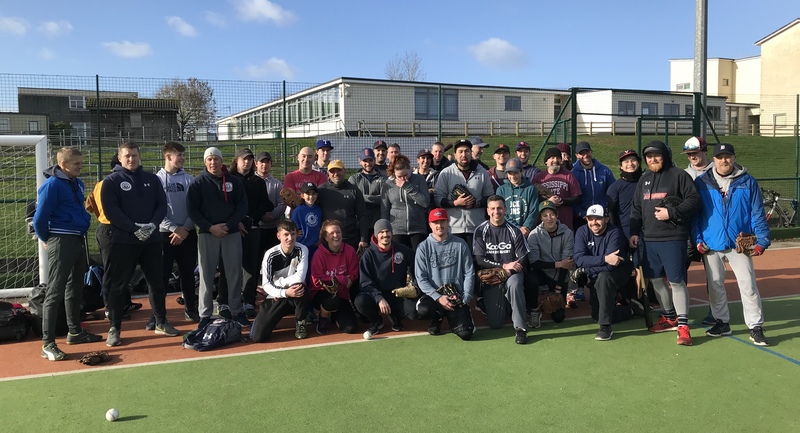 Bristol Baseball Club has set up a third team for the coming season following a successful winter recruitment campaign. The Bristol Buccaneers will play in the South West Baseball League (SWBL) from April lining up against sister team the Bats, as well as against teams from Cardiff, Weston, Taunton, Yeovil, Exeter, Plymouth, Newton Abbott and Truro. The club’s two SWBL teams join the Badgers, who will once again be competing in the British Baseball Federation’s (BBF) AA league. The club will be the only one in the south west running more than one team and will be aiming to win both the BBF and SWBL competitions.